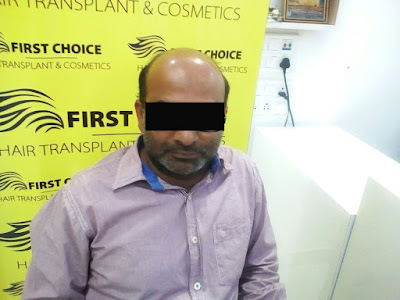 Another Sucessful hair transplant surgery done with Bio Fue hair transplant technique which is stitchless, scar free and pain less. 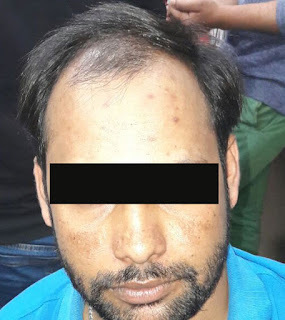 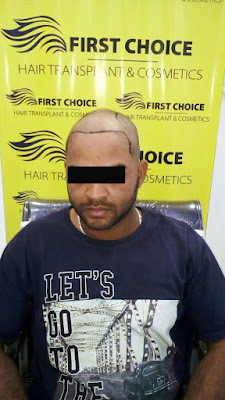 Patient Bhaibav from Roorki, uttrakhand underwent a hair transplant sugery within FCHTC clinic in Panchkula..Patient had baldness level of 5 A according to Norwood classification..
Surgry was done in Consecutive 6-7 hours. Hair grafts were uniformly extracted from donor areas, without scars or stitches. 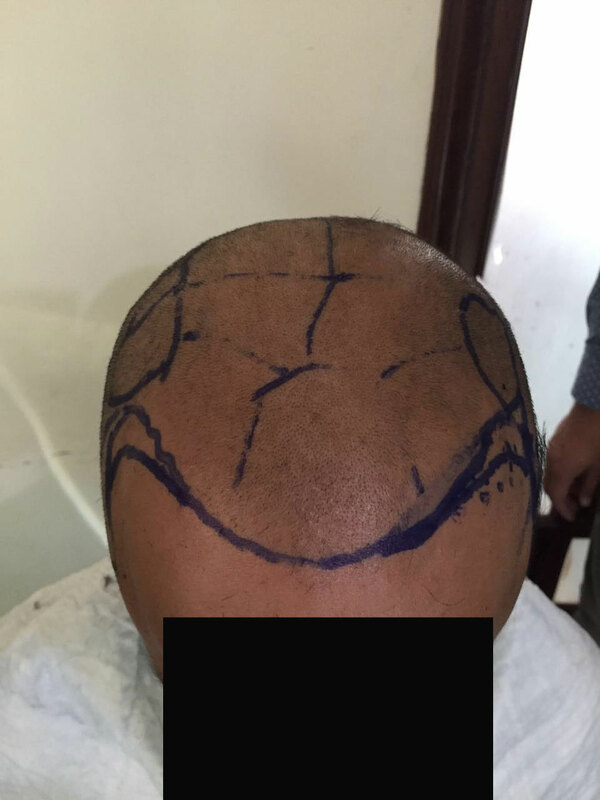 whole surgery was done manually. 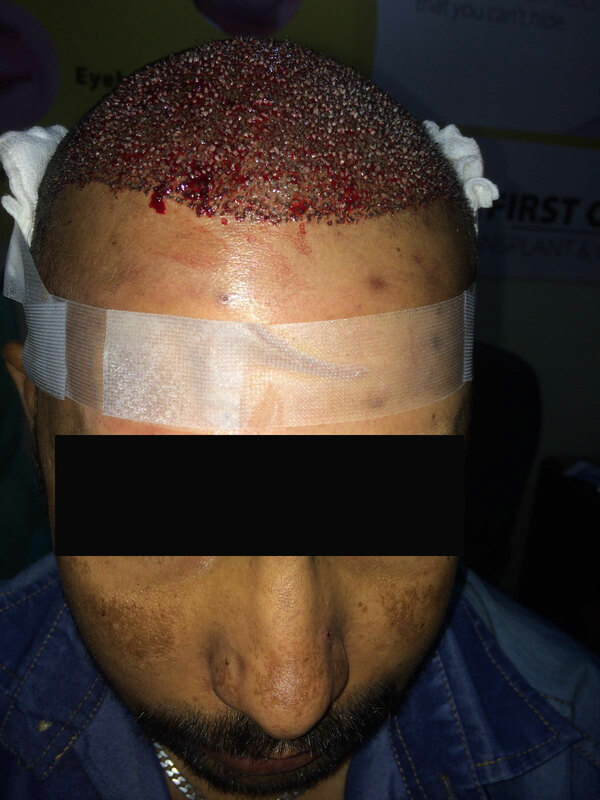 Look at the picture before the surgery with markings done on patient head where the grafts needs to implanted. 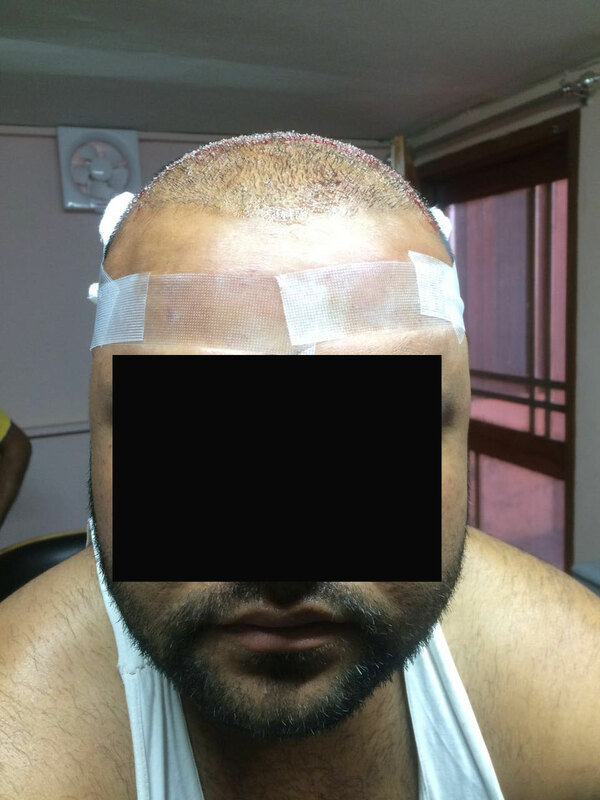 and in 3rd picture patient sitting in OT room immediate after his surgery. 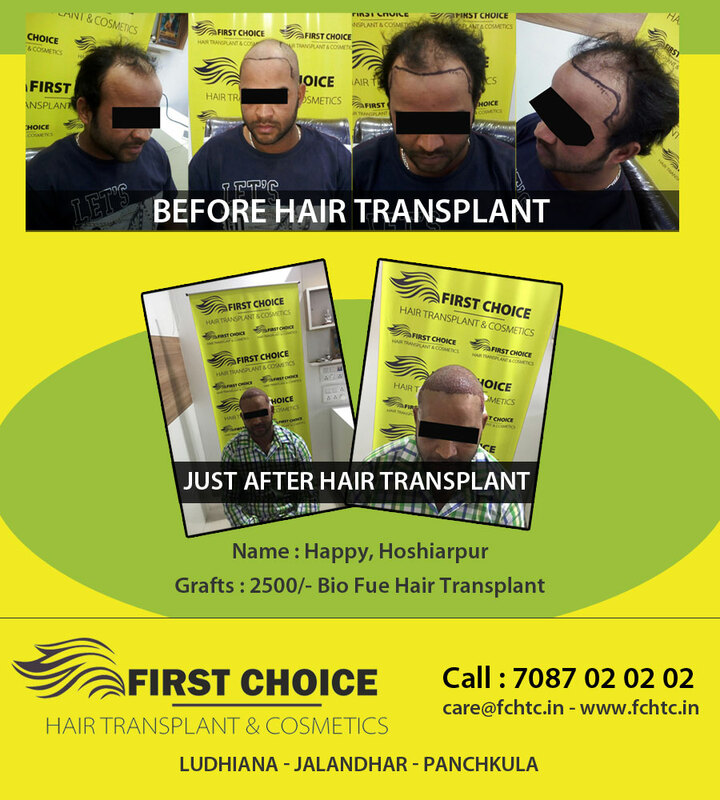 Another successful hair transplant surgery done at First Choice Hair Transplant & Cosmetics clinic branch in Jalandhar. 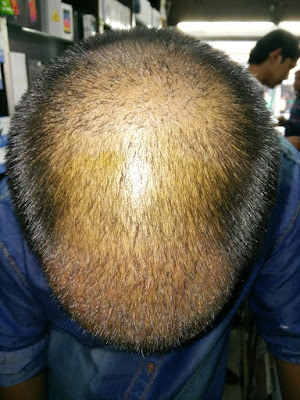 Patient Kuldeep was having baldness of level 2. 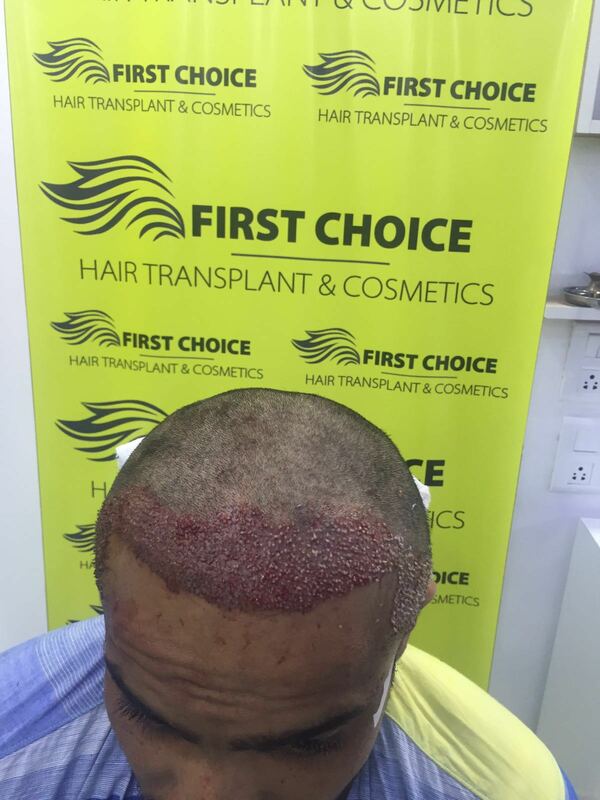 So he was implanted 3000 grafts with Bio Fue procedure which painless, scar-free and stitch-less. 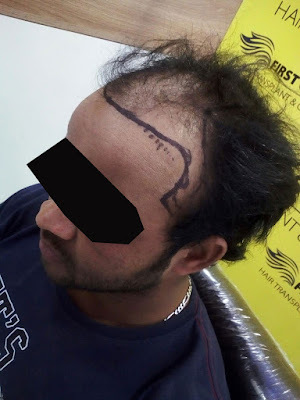 Labels: Bio fue hair transplant in jalandhar, hair transplant jalandhar, hair transplant surgery in jalandhar, kulddep hair transplant in jalandhar. Patient Subash from kathua, Jammu undergone hair transplant surgery at First Choice Hair Transplant & Cosmetics Ludhiana. 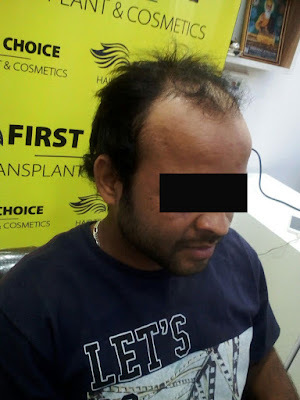 He was implanted grafts 4000 with Bio-Fue procedure. we published before after photos of patient to clear bit more about his surgery. 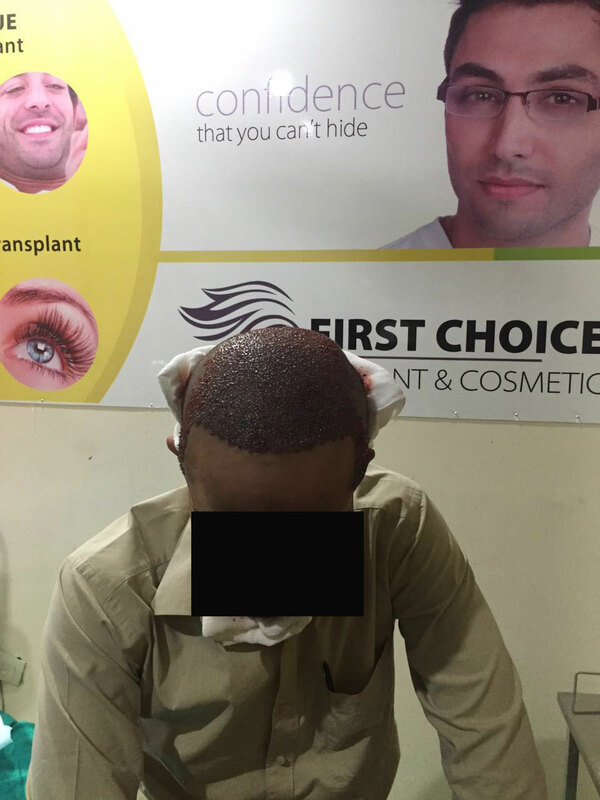 This is the another hair transplant surgery in Ludhiana at FCHTC. 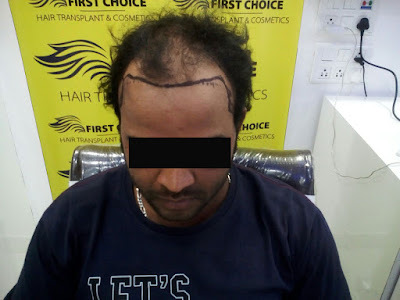 we are sure and expecting great results . 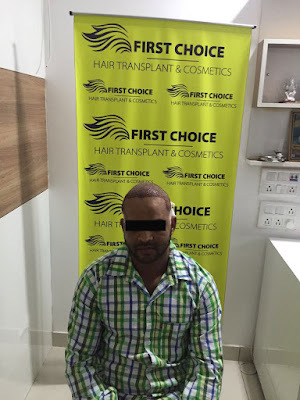 Another patient named as Happy undergone Bio Fue hair transplant surgery in Ludhiana at First Choice Hair Transplant & Cosmetics clinic. 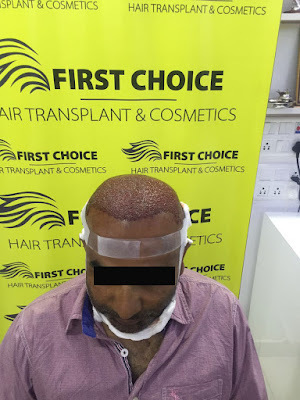 4000 hair grafts has been implanted to him with Bio Fue procedure. 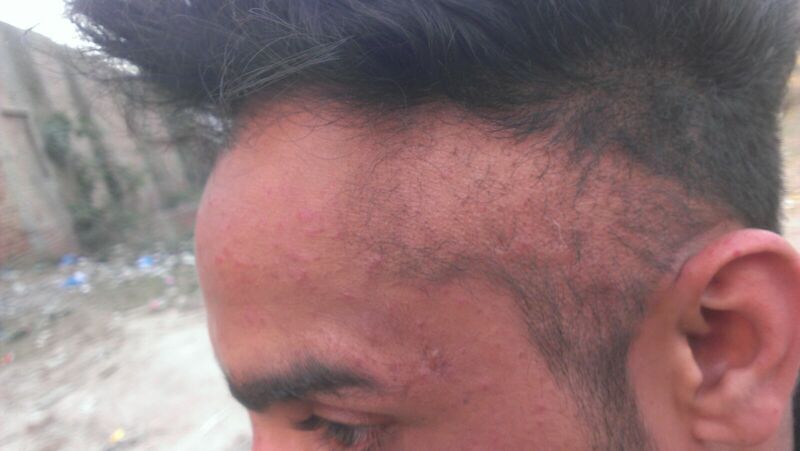 He is From Tanda, Hoshiarpur and specially came Ludhiana to get hair transplantation. 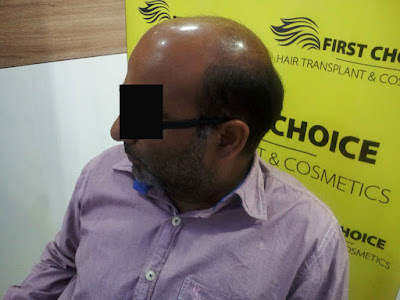 Here are the before and after the surgery images of patient..
See the before pictures showing the baldness level and area patient have. and after pictures showing the grafts implanted to him. 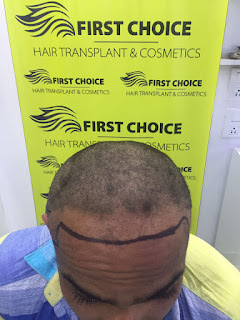 If you are too looking for hair transplant in Ludhiana , then First Choice Hair Transplant & Cosmetics is here to help you. Dr. Rohit , hair transplant surgeon at First Choice Hair Transplant & Cosmetics , done another FUE Hair transplant Surgery at Ludhiana Clinic. 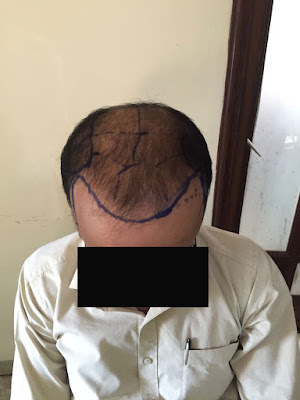 Here, in the case study section , you can see the surgery details with ease. 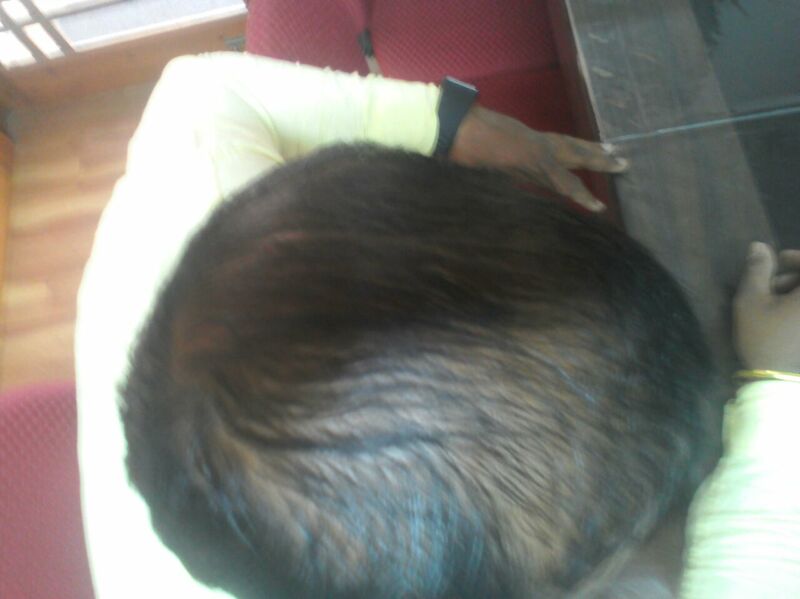 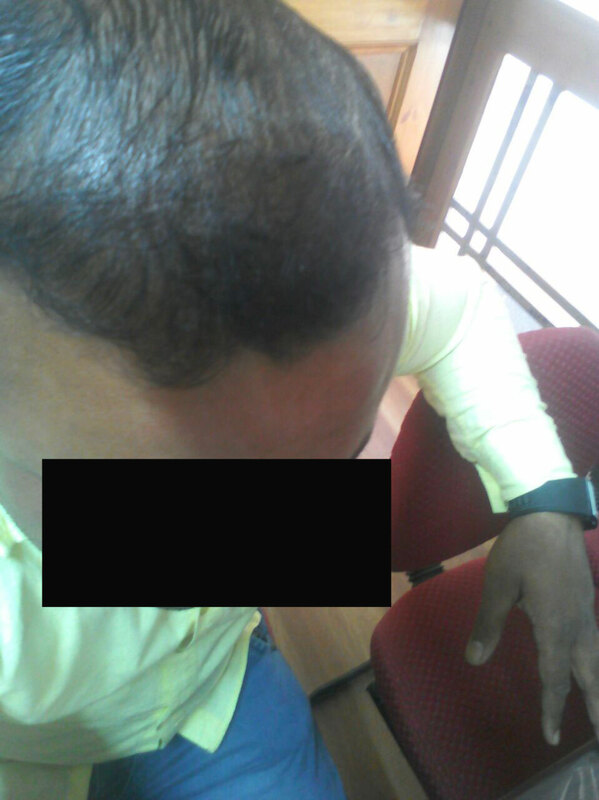 Patient Jagdish has done with hair line correction with implantation of 2000 grafts with FUE procedure. 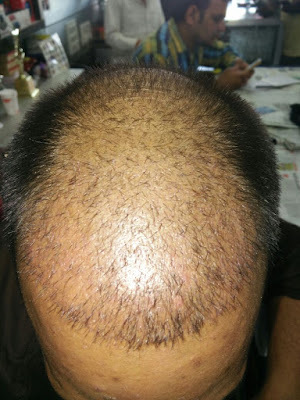 Look at the below pictures before and after the surgery to know more. 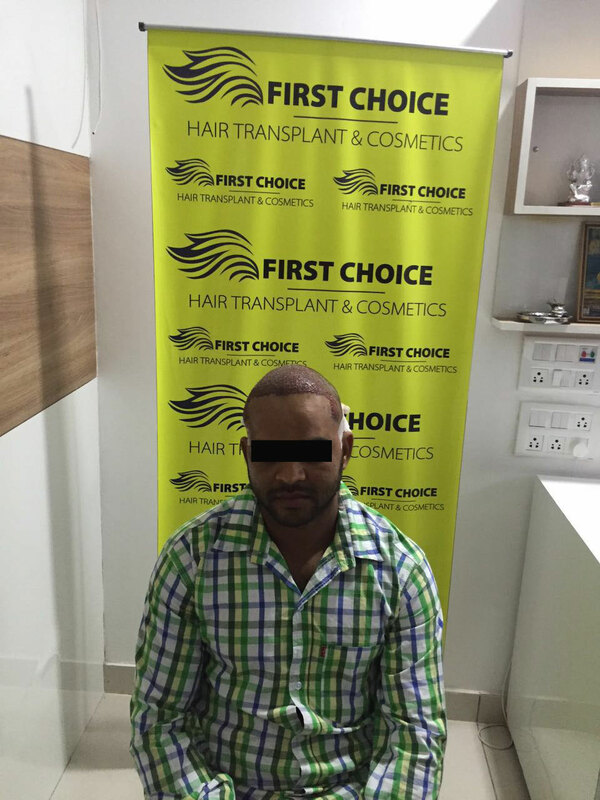 In feb Month, First Choice Hair Transplant & Cosmetics done one Successful FUE hair transplant surgery at Ludhiana Clinic. Surgery done by Dr. Rohit Garg. Mr. Kuldeep is from Dehradun. He has undergone hair transplant surgery at FCHTC Ludhiana. 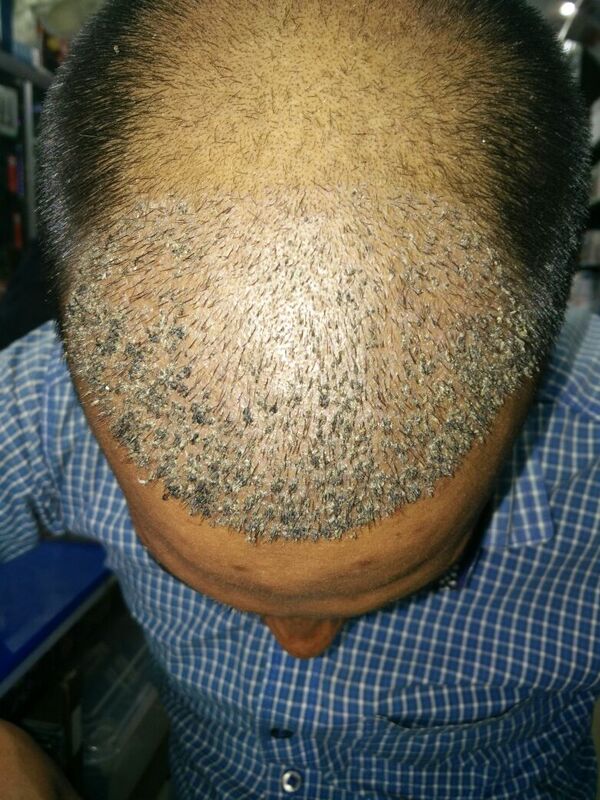 3000 Grafts has been implanted to him with FUE technique. 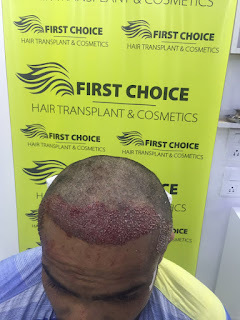 First Choice Hair Transplant & Cosmetics offers hair transplant surgery at best cost with natural and permanent results. 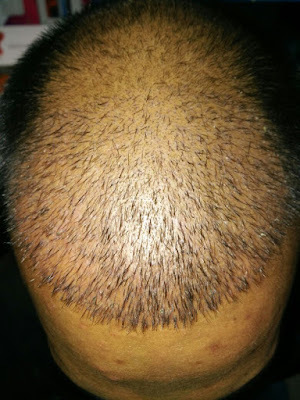 One can get FUE, Bio-fue hair transplant surgery to get rid baldness forever. 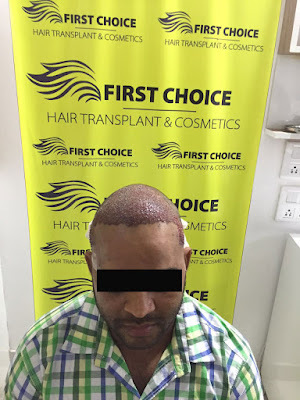 Dr,Rohit Garg, hair transplant surgeon at FCHTC is highly qualified and well experienced to perform hair transplantation with innovative methods. 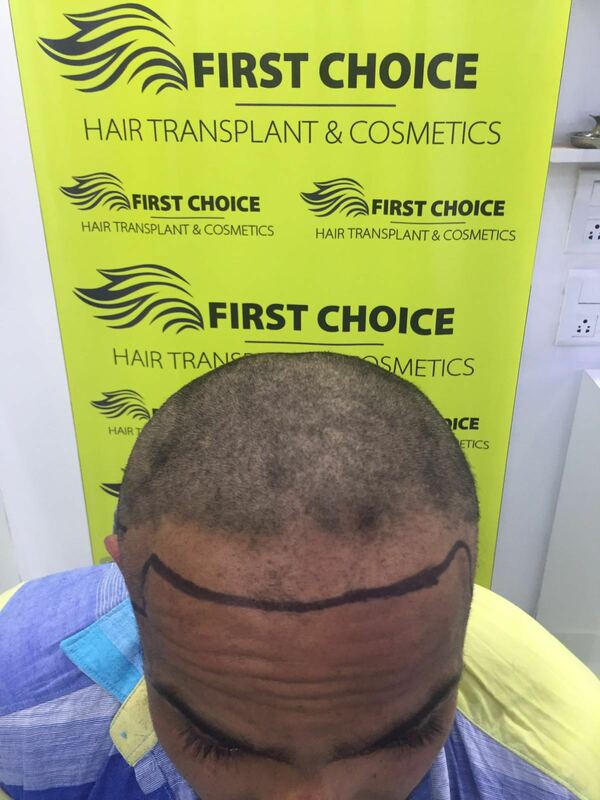 First Choice Hair Transplant & Cosmetics is continuously growing in hair transplantation. 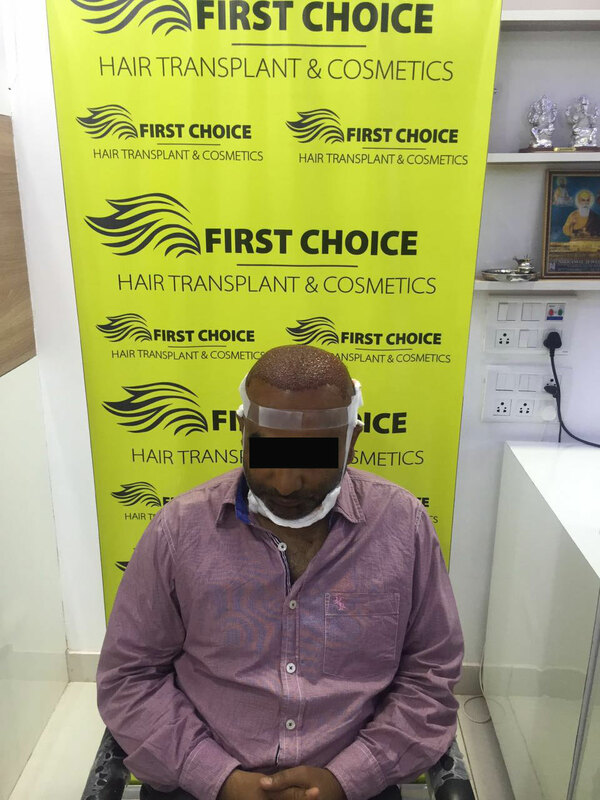 First Choice Clinic has its branches in Ludhiana & Jalandhar that's why it is easy for patients of Punjab and nearby states to treat baldness at affordable cost. 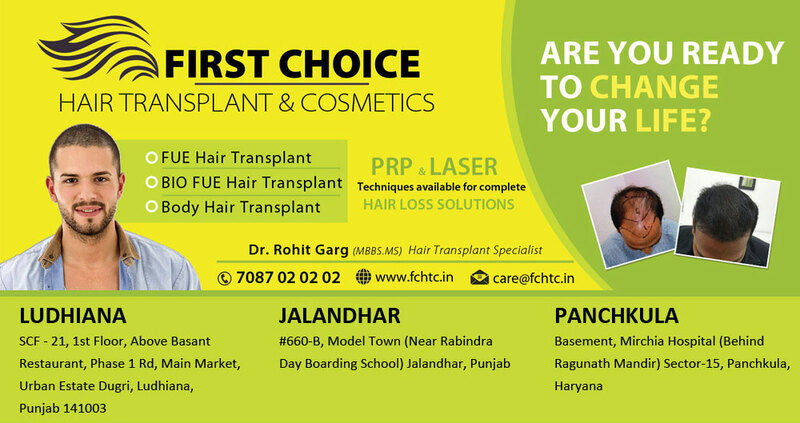 FCHTC has one branch in Panchkula , patients from Haryana also come there for hair loss treatment. In Panchkula, First Choice Hair Transplant & Cosmetics is located in Sector - 15 in the basement of Mirchia hospital.Recently, before 2-3 days, Bio Fue hair transplant surgery has done at Panchkula clinic. Patient Vikrant had 3rd level of baldness. 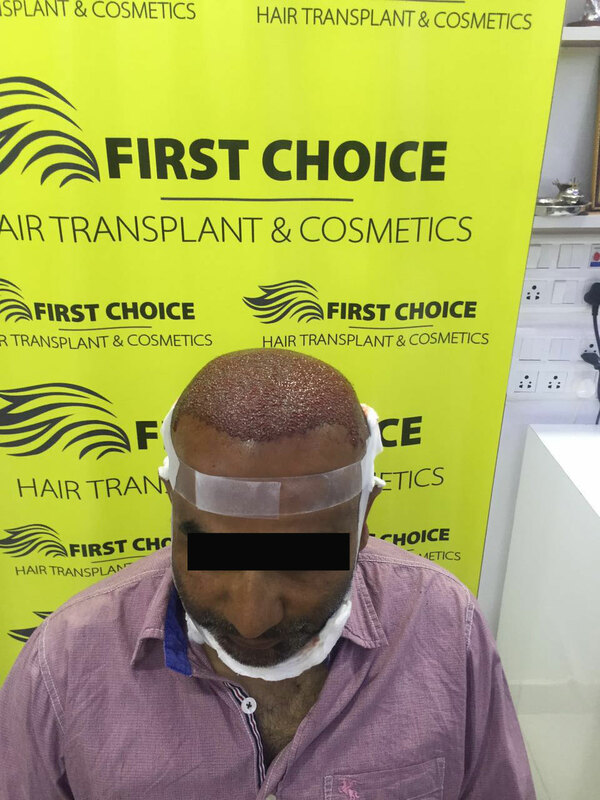 3200 grafts has implanted to him with Bio fue procedure. after the surgery patient he was feeling very comfortable without any pain. 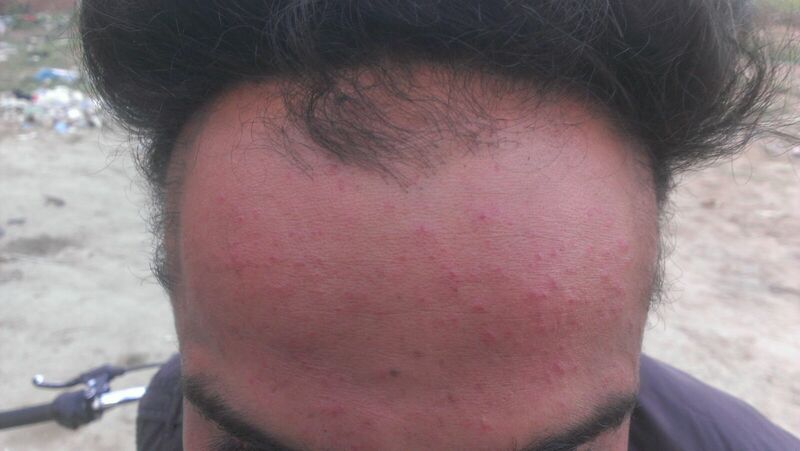 Soon we will upload his video testimonial. 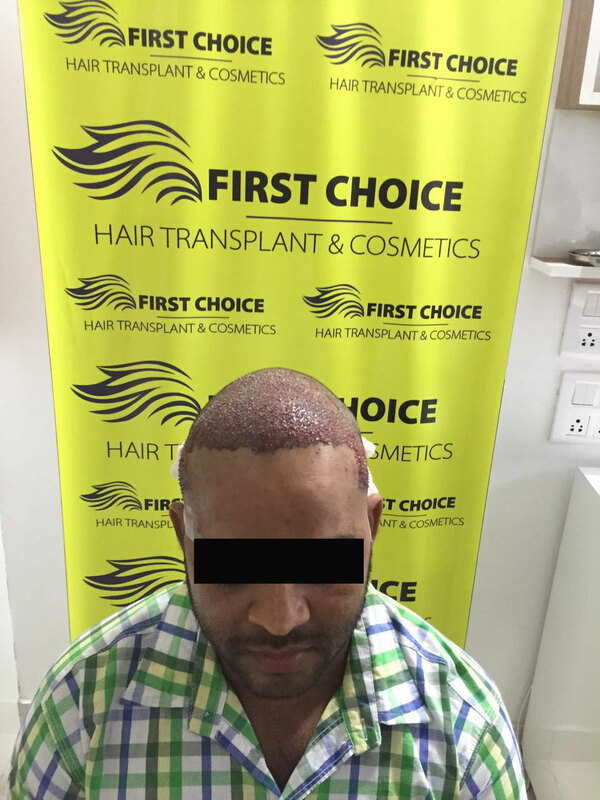 hence, FCHTC providing Hair Transplant in Panchkula, Ludhiana & Jalandhar at best available cost with finest results for lifetime.